Doctor Hann is a graduate of Yonsei University College of Medicine and completed his dermatology training at the Yonsei University Hospital in Seoul, South Korea. 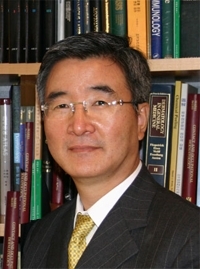 He is a Clinical Professor of Dermatology at Yonsei University School of Medicine and President of Association of Korean Dermatologists. In addition to membership in the Korean Dermatological Association and, American Academy of Dermatology, European Academy of Dermatology and Venereology, he has served on the Board of Directors of the National Vitiligo Foundation U.S.A since 1995. His interests include clinical and cosmetic dermatology, especially vitiligo.